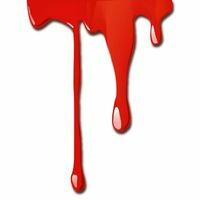 Looking Really real effect of blood. 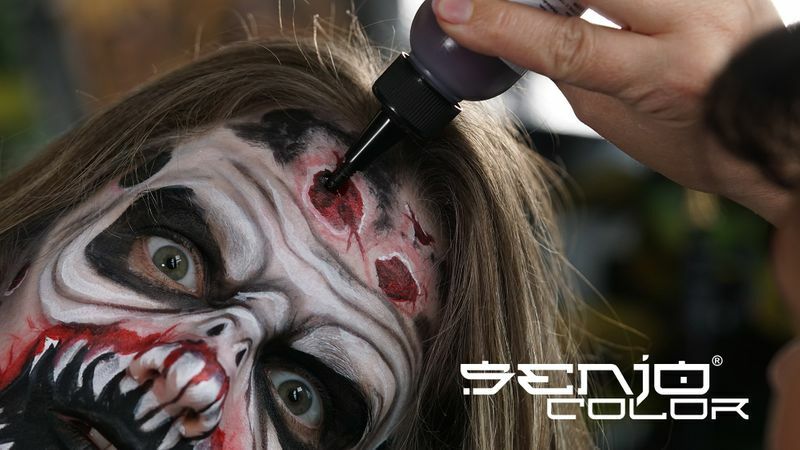 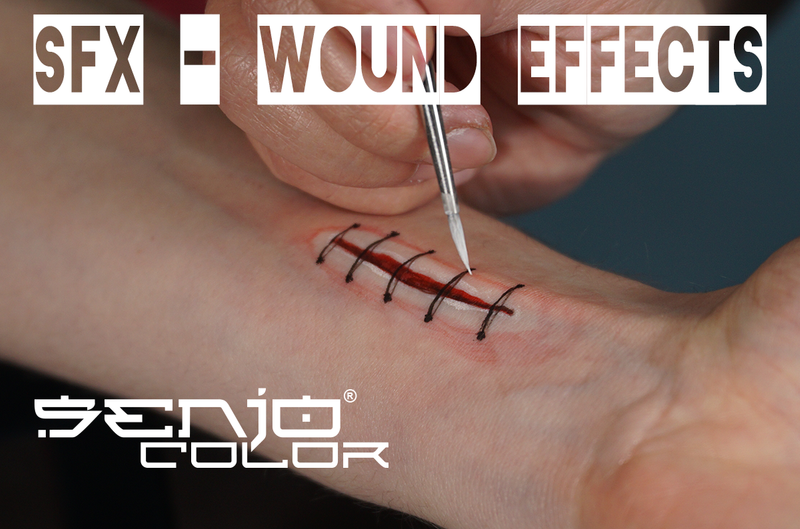 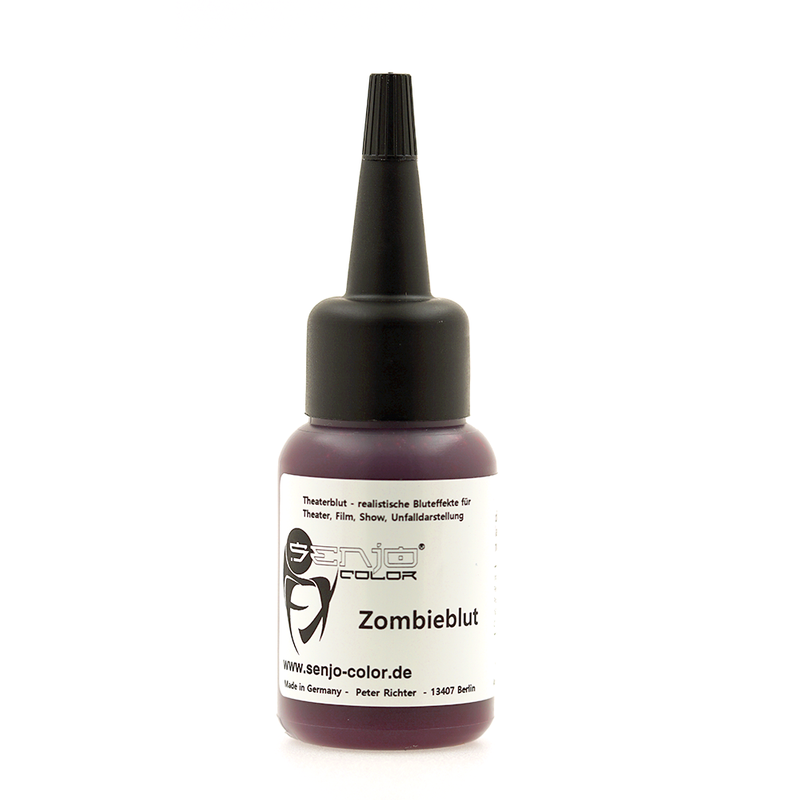 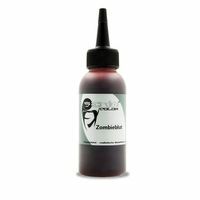 Get your zombie with realistic blood effects like in theater and TV. 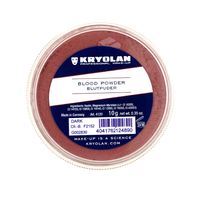 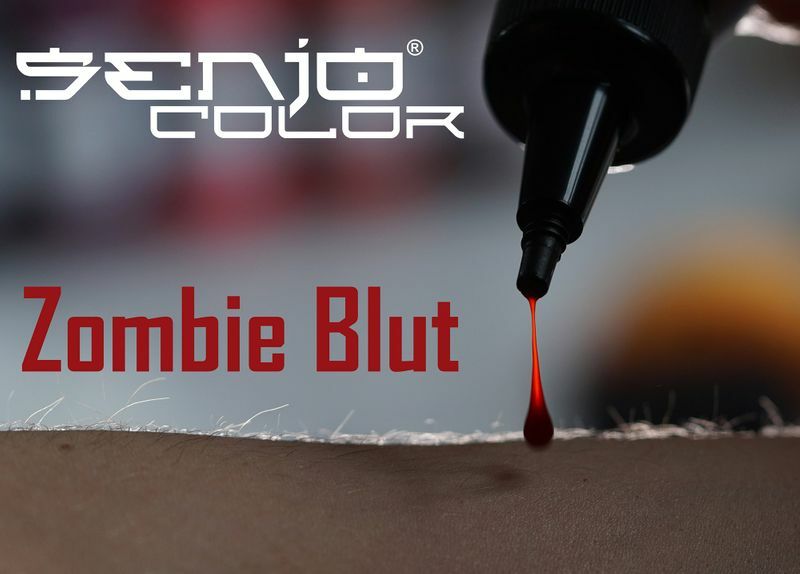 Fake blood for realistic blood effects for theater, film show accident representation viscous water-soluble, slowly flowing, not be readily washed out in practical dosing bottle. 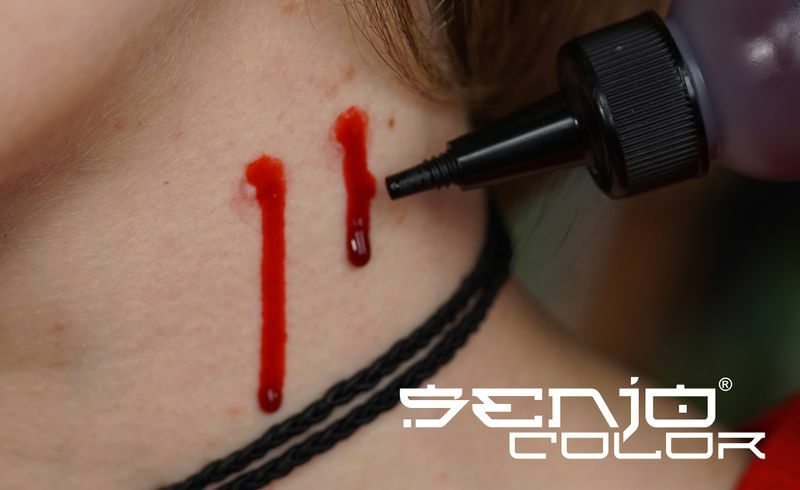 Film Blood, Halloween and other spooky parties. 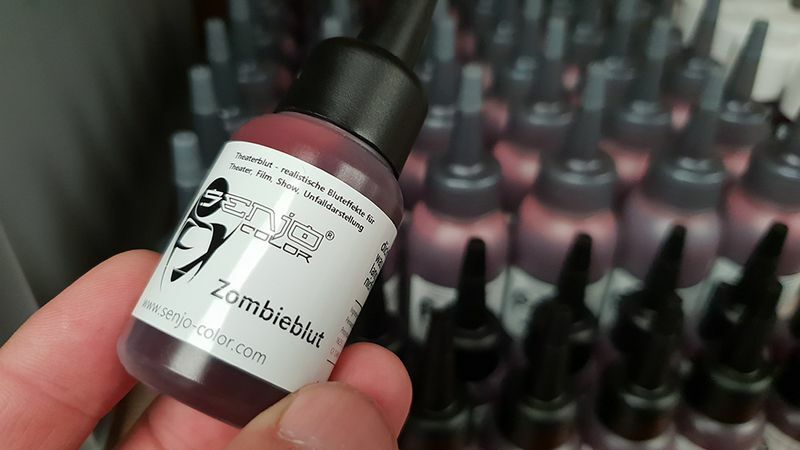 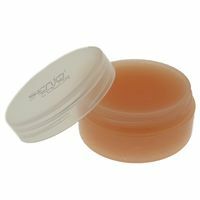 Also available in 75ml, 250ml, 1.000ml, and in 5Liter canisters.